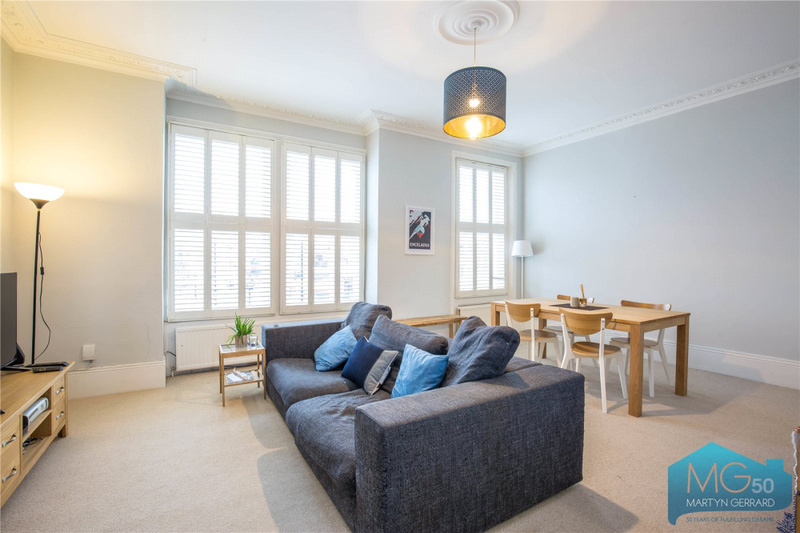 This three bedroom apartment is arranged over the first and second floors of a period building with the added bonus of a private decked roof terrace. 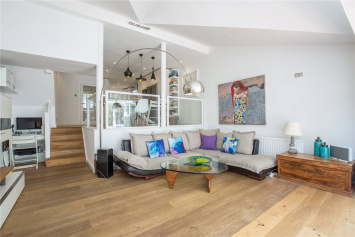 "High ceilings provide lots of light and give a spacious feel"
"The terrace is a complete sun trap meaning we can use it throughout the year. 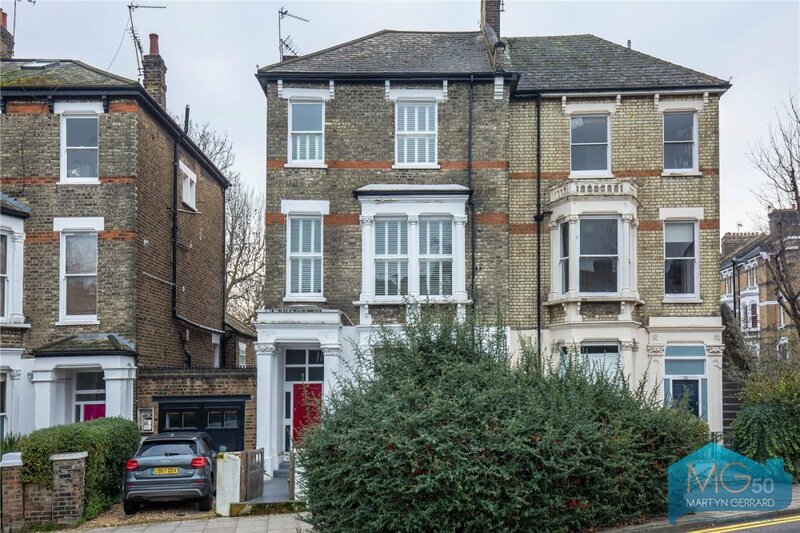 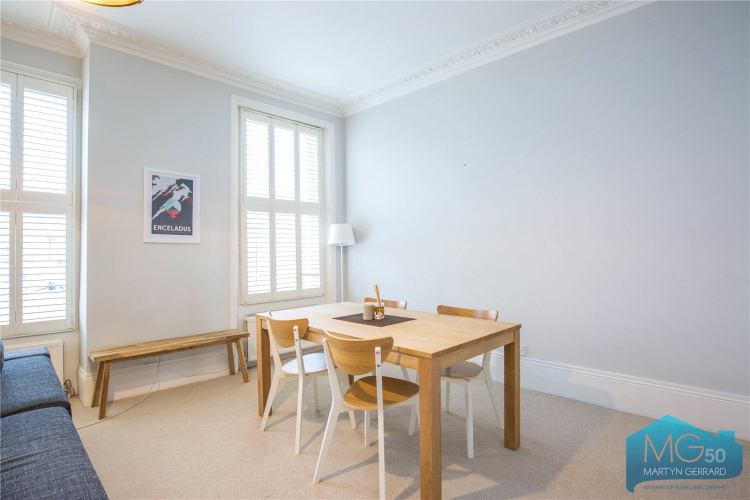 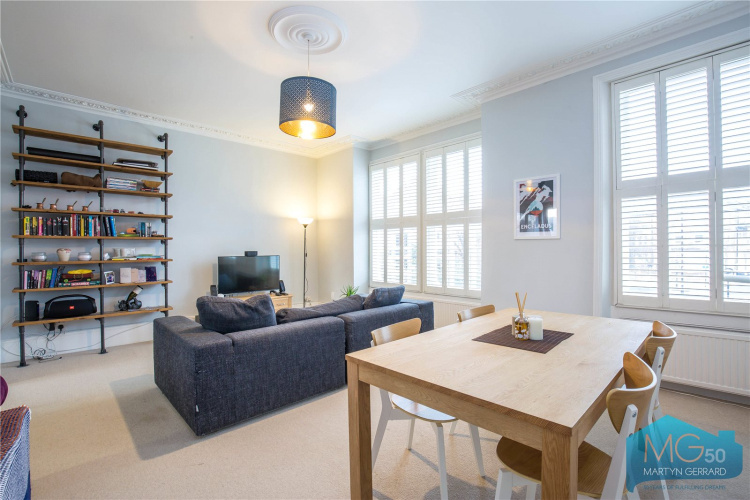 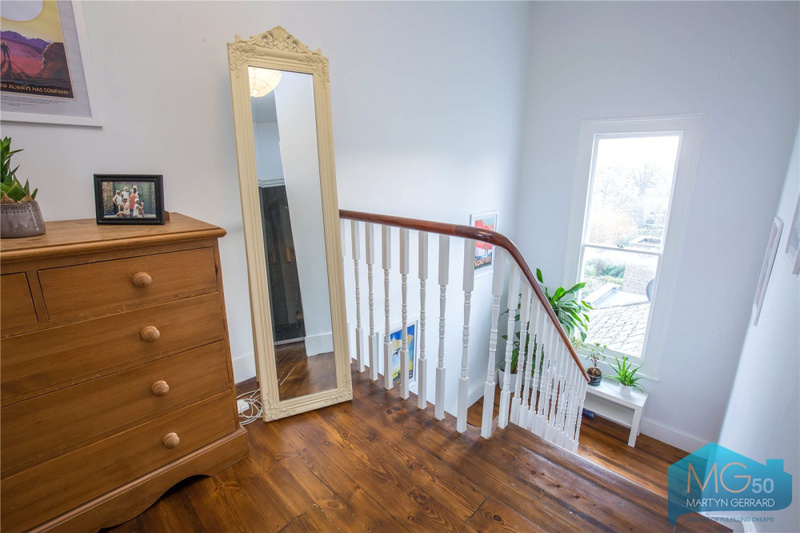 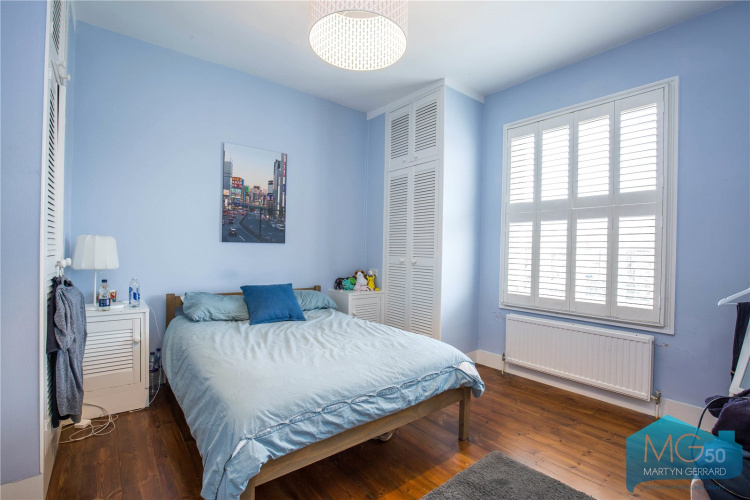 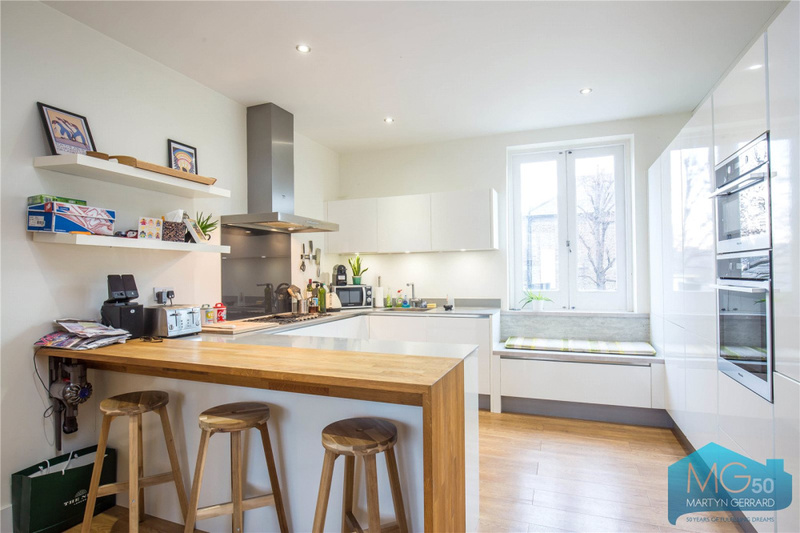 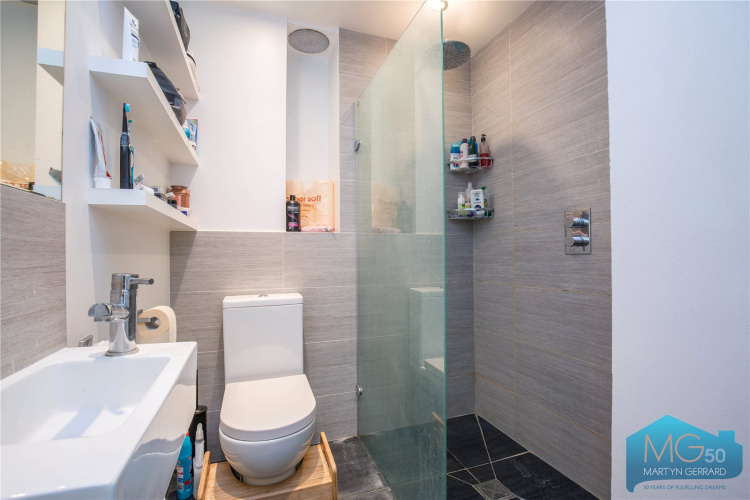 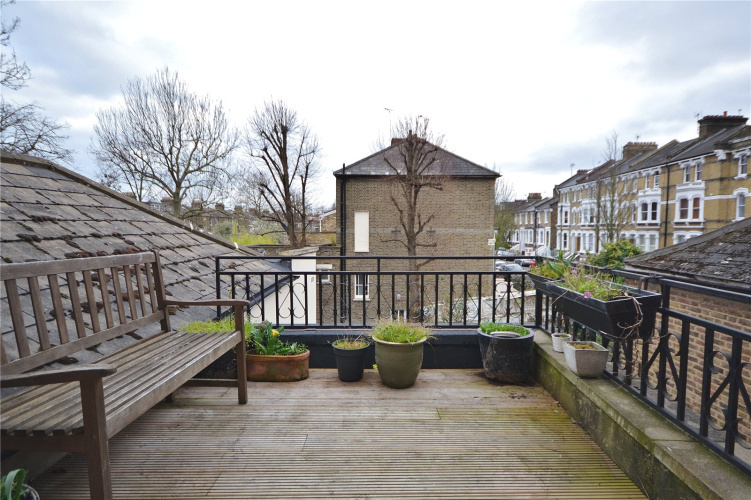 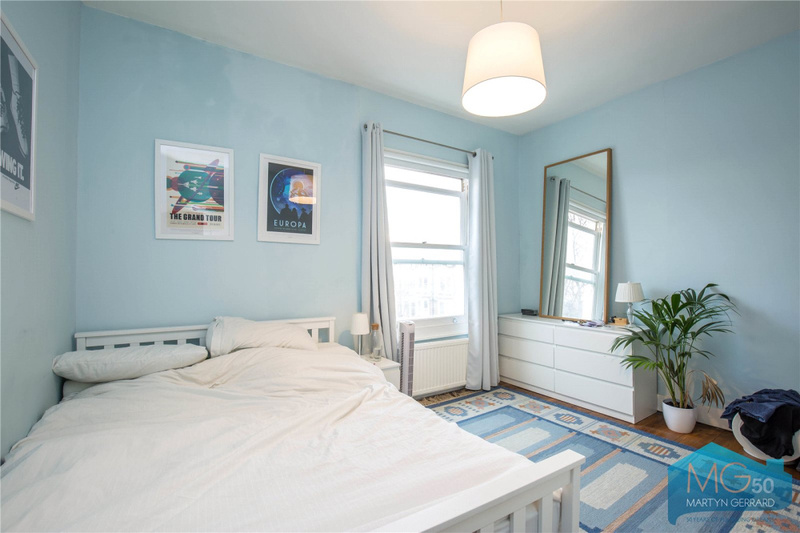 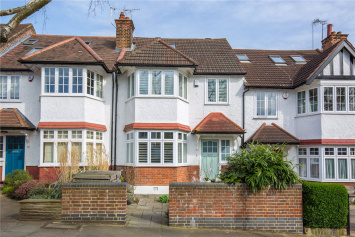 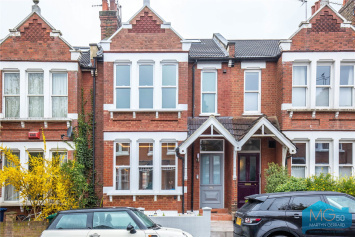 It is very peaceful with a nice view over gardens"
"The proximity to the tube and to Fortess Road which has everything you need plus lots of nice independent shops and cafes"
Located close to Tufnell Park underground station (Northern line) and local services and shops. Offered to the market with no upper chain complications. 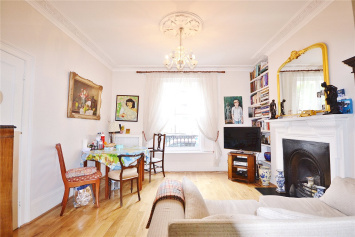 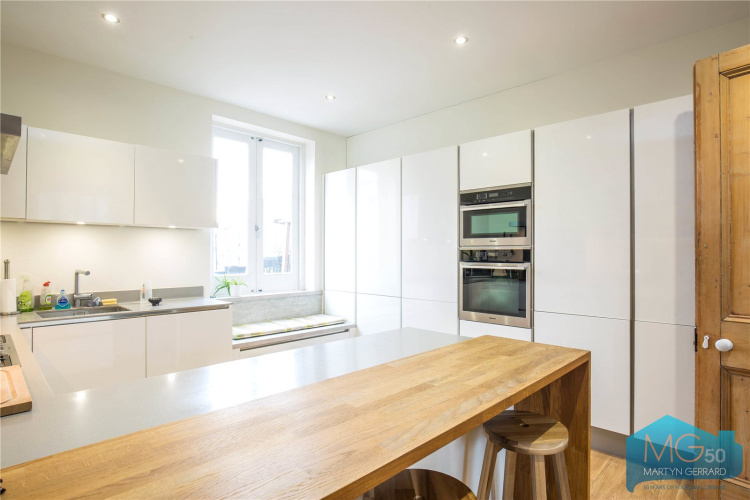 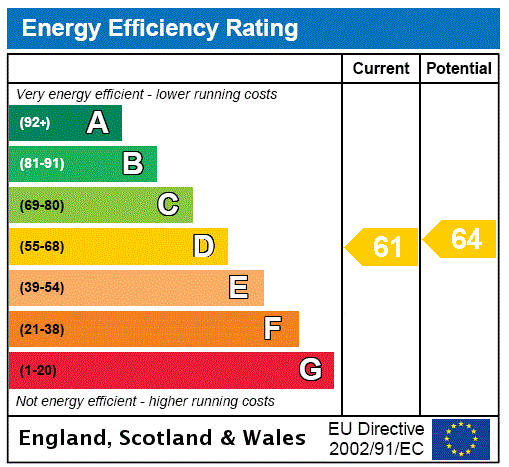 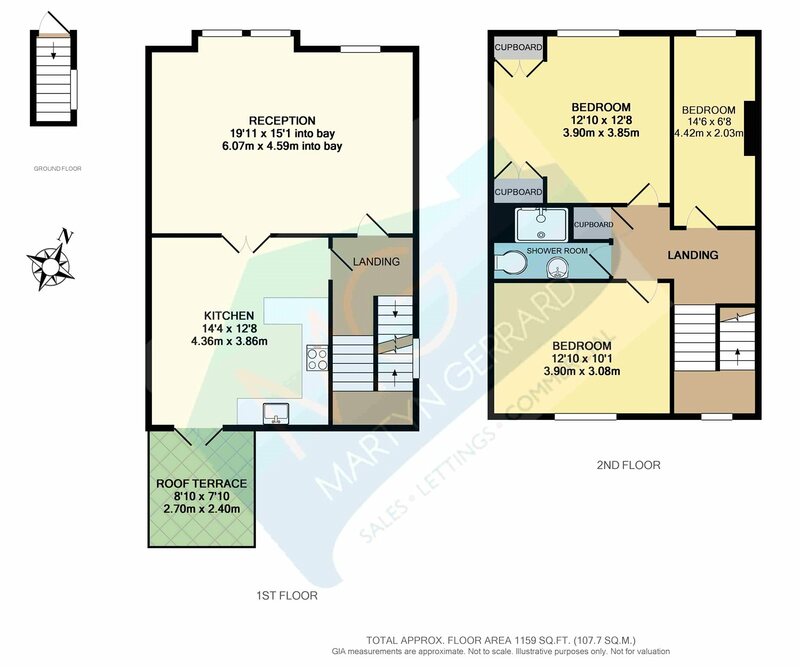 Talk to Esteban at Kentish Town for more information about this property.